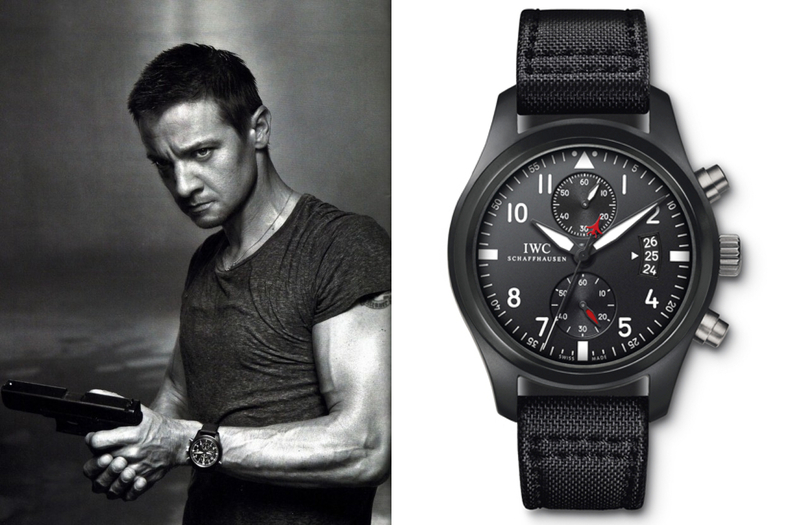 Actor, Jeremy Renner, wore an IWC Top Gun wristwatch in “The Bourne Legacy” which premieres in theaters this Friday. Specifically, Renner’s character, Aaron Cross, wore the IWC Pilot’s Watch Double Chronograph Edition TOP GUN Ref. IW 379901 (shown above). The watch measures 46 mm and is made of black ceramic with titanium pushers, crown and case back. 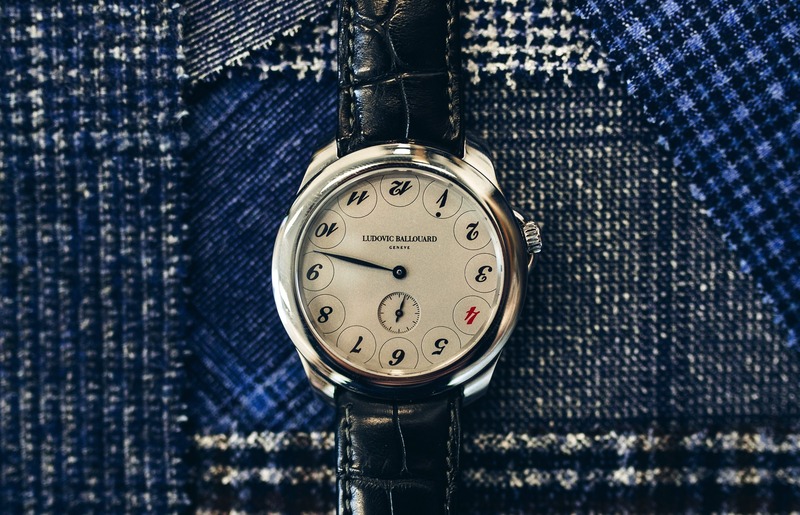 At the time of publication, this watch had already been discontinued.